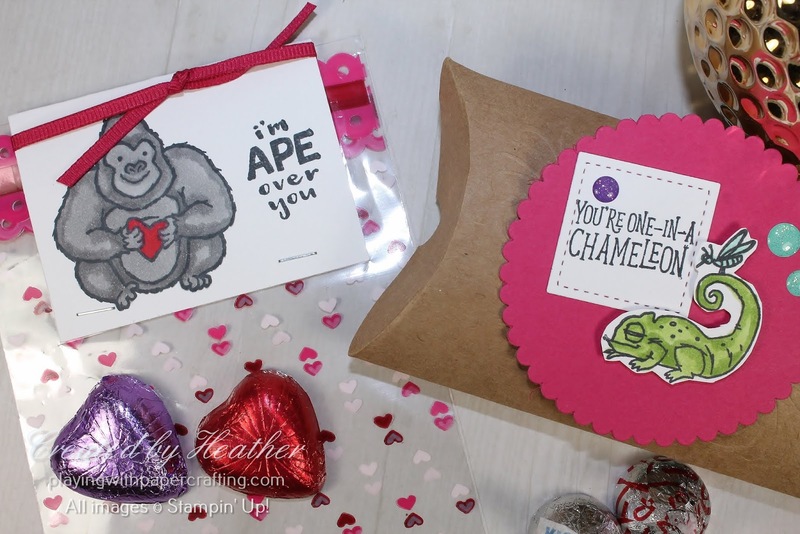 Well, I've had a great response to my Mom & Me Valentine's Class on Saturday. 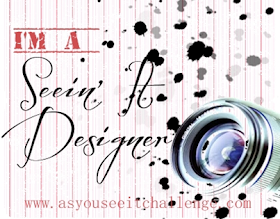 It's almost full, so if you want to attend, you'll need to register right away. 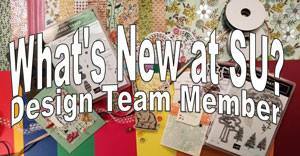 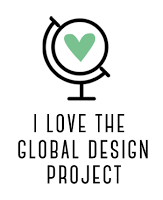 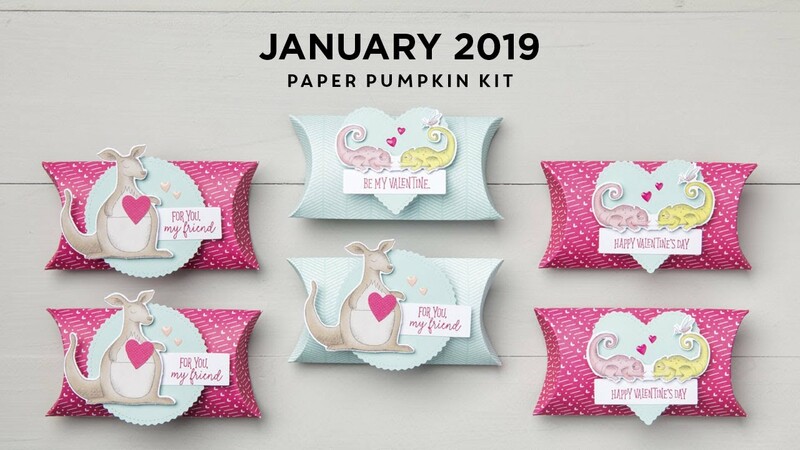 I'm using January's Paper Pumpkin kit for the "Together Project" and since the class is so full, I couldn't spare any of the material to make a sample, so I had to improvise. I had a pillow box from another Paper Pumpkin kit although it's kraft rather than coloured and the great thing is that January's Paper Pumpkin kit coordinates with the Animal Expedition Suite from the Annual Catalogue, so I could use the materials from that suite to come up with some alternative, but very close facsimiles to use as ideas for class. 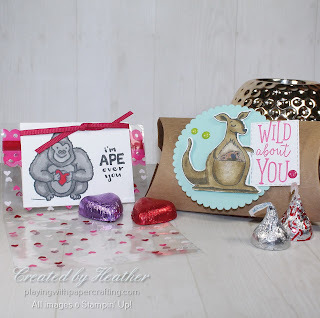 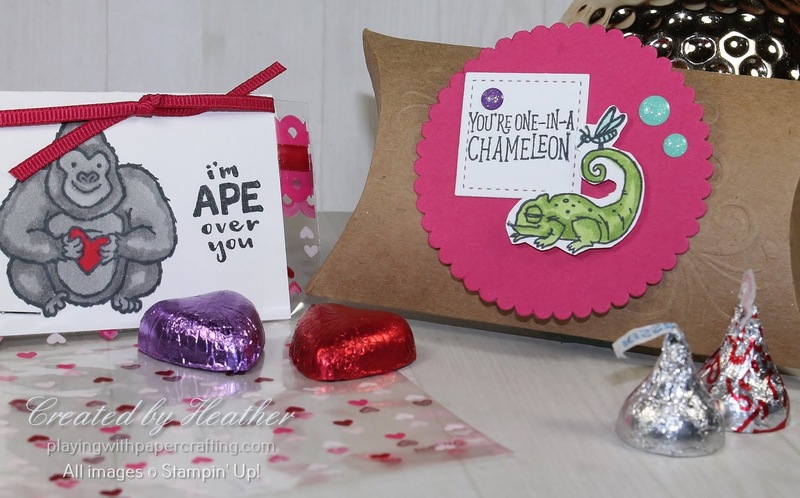 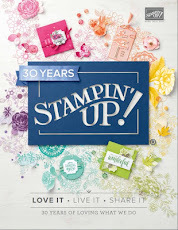 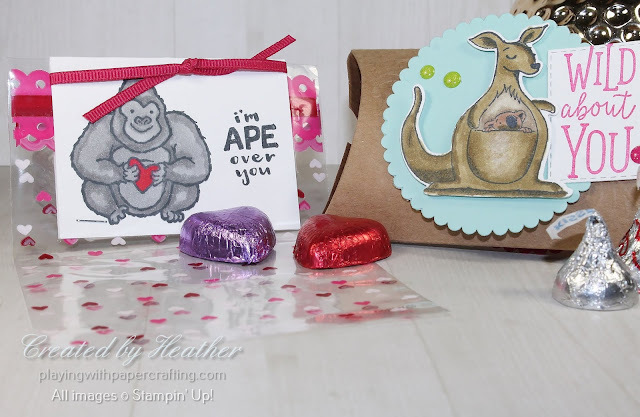 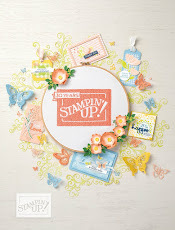 The project that I'm doing with the kids alone is the one from the Occasions catalogue featuring the Hey Love stamp set, making little bag toppers. I realized that I had forgotten to order the 2 x 8 inch cellophane bags and won't be able to get them in time for the class, but I happened to have some food grade valentine treat bags that we can use instead. 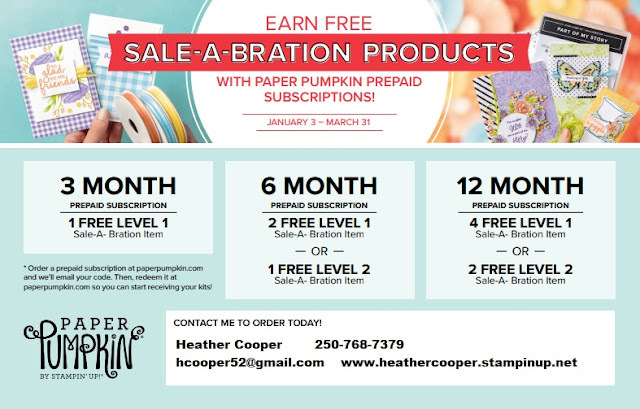 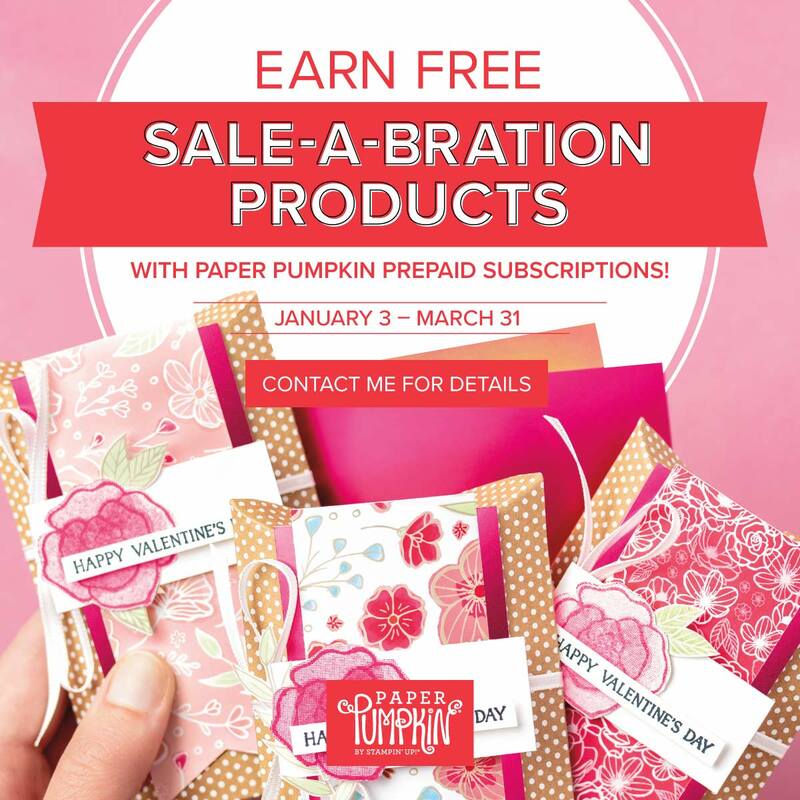 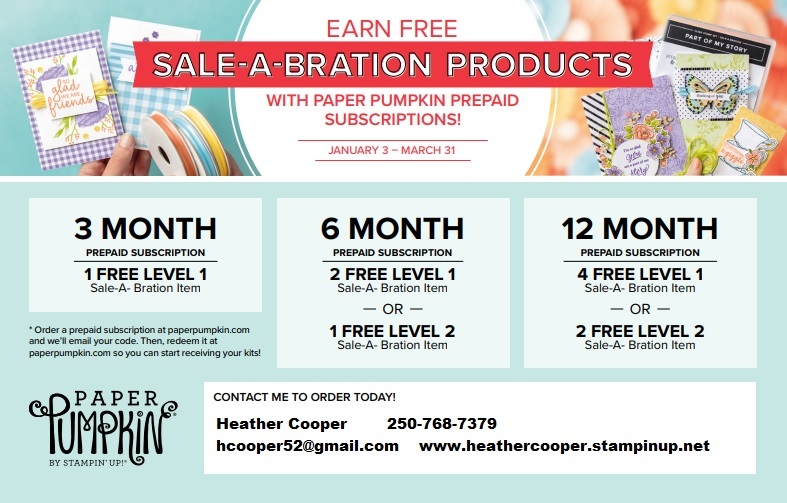 Speaking of Paper Pumpkin, did you know that if you purchase a Paper Pumpkin Prepaid Subscription you can earn Sale-A-Bration Rewards?